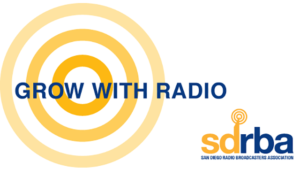 After 33 years, the San Diego Radio Broadcasters Association (SDRBA) has merged with the Los Angeles-based Southern California Broadcasters Association (SCBA). SDRBA, founded in 1983, had 31 radio stations as members. SCBA has a similar focus to SDRBA, which is to promote the use of radio as a primary advertising medium. 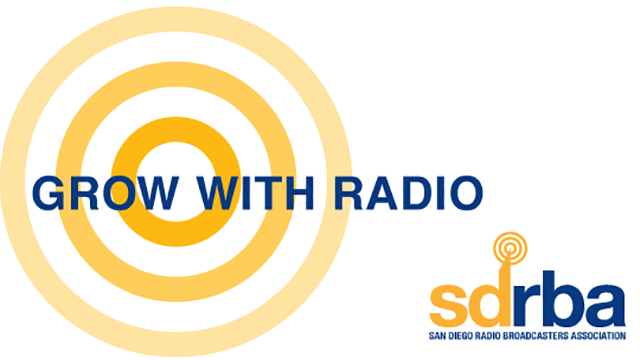 “The San Diego radio community wanted to continue our growth in revenue and relevancy and the board agreed that merging with the SCBA would be our best path forward to expand our influence and that of Southern California radio,” said SDRBA chair Melissa Forrest, iHeart Media San Diego and Riverside region president. SDRBA staff members Nikki Vilven and Cris Eide will continue to work with SCBA, Forrest said. “We welcome San Diego as great new members of the SCBA and look forward to using our combined strength to advance AM/FM radio in Southern California,” said SCBA chair Dan Kearney, CBS Radio SVP and market manager. SCBA is considered the longest continuously operating radio advocacy association in the United States. In 2017, it will celebrate 80 years of service. SCBA said its new combined membership of 168 radio stations now covers 56,000 square miles of Southern California and reaches 15.5 million radio listeners every week. 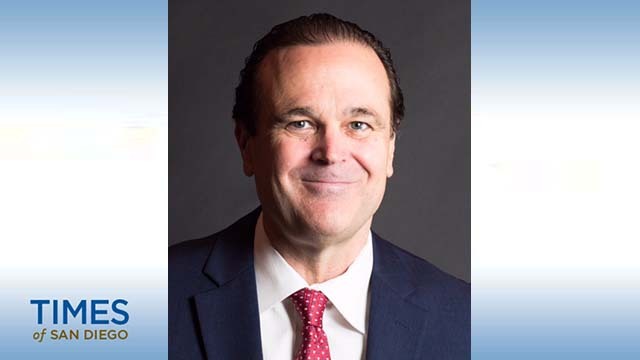 Huntley Paton has been named president and publisher of the San Diego Business Journal, a local weekly business newspaper. He succeeds Armon Mills, who has served as SDBJ publisher since 2004 and now has the title of publisher emeritus. Paton (pronounced PAY-ton) is a former publisher of the Dallas Business Journal and most recently was executive online editor for The Business Journals, a group of 40 business journals owned by American City Business Journals (ACBJ). 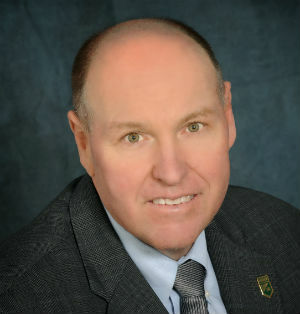 Paton has worked for nearly 30 years for ACBJ, based in Charlotte, North Carolina. Paton and his wife, Dawn, have been married for 31 years and have three children and two grandchildren. Mills, 76, plans to remain active in the local philanthropic and business community. He currently serves on several boards, including the Better Business Bureau, University Club, the San Diego Bowl Game Association and LEAD San Diego. SDBJ is owned by California Business Journals, a private company that also publishes the Los Angeles Business Journal, Orange County Business Journal and San Fernando Valley Business Journal. KPBS, the public broadcasting station owned and operated by San Diego State University, was recently presented two awards in the development category at the Public Broadcasting System’s (PBS) Public Media Development and Marketing Conference held in Boston. KPBS General Manager Tom Karlo was presented the 2016 C. Scott Elliott Development Professional of the Year award. Karlo, who was named KPBS GM in February 2009, began his career at KPBS in 1973 as a part-time assistant while attending SDSU. 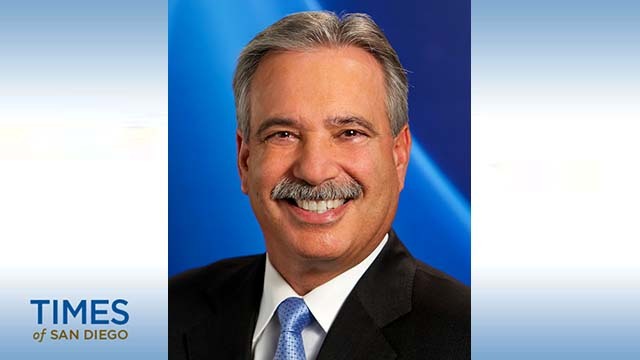 Years later and after fulfilling multiple other roles, Karlo was promoted to associate general manager in 2002, a position he held before becoming only the fifth GM in the station’s 49-year history. In addition to Karlo’s honor, the KPBS Producers Club was recognized with the Philanthropy Award. Producers Club members include the station’s most generous contributors. KPBS has implemented a sophisticated engagement program with Producers Club members who experience KPBS with special benefits. In the 2015-2016 fiscal year, Producers Club membership grew to 1,400 members who generated about $2.1 million, which was double the amount from five years ago. Producers Club leaders include Kitty Wolcott, Patti Nussbaum, Julie Hatch and Kathy Bettles. San Diego’s American Marketing Association (AMA) chapter will host a mixer from 5:30 to 7:30 p.m. Thursday, Sept. 15, at The Brew Project, 3683 Fifth Ave., San Diego. The mixer will feature introductions of AMA board members and information on upcoming events. Cost to attend is $20 for AMA members and $40 for guests. Appetizers and one drink ticket are included in the cost. To RSVP and for more information, call (619) 402-7825 or visit www.sdama.org/events.